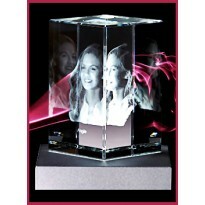 Discover the unique elegance of our wonderful personalised 3D engraved images in crystal. 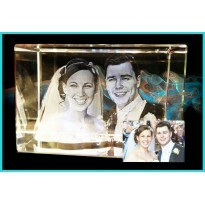 These bespoke crystal peices make the perfect gifts for all occasions. 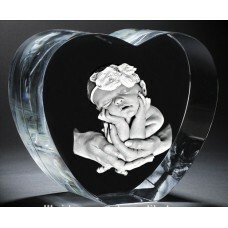 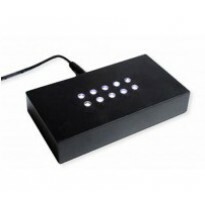 Christmas gifts, Birthday gifts, Wedding memories, Christenings and so much more. Crystallise your memories in our 3 dimensional keepsakes that will last forever.